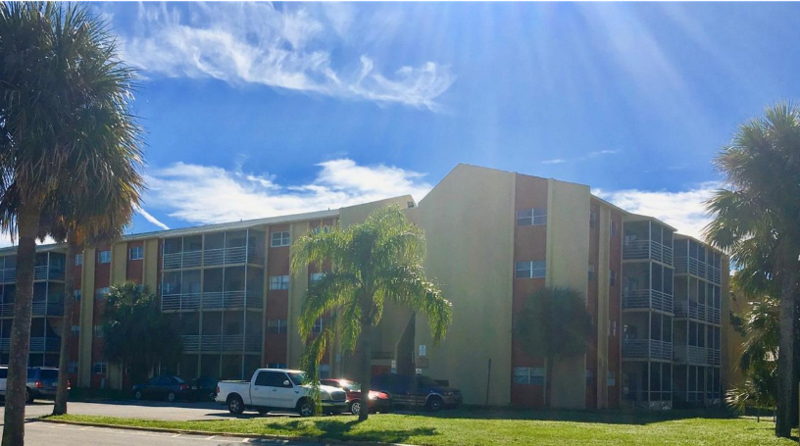 This is a Perfect opportunity for investors, The property is in a very good community, it is a large unit 2/2 rented for $1200. No rental restrictions.Assoc Fee: $403. Call to see.